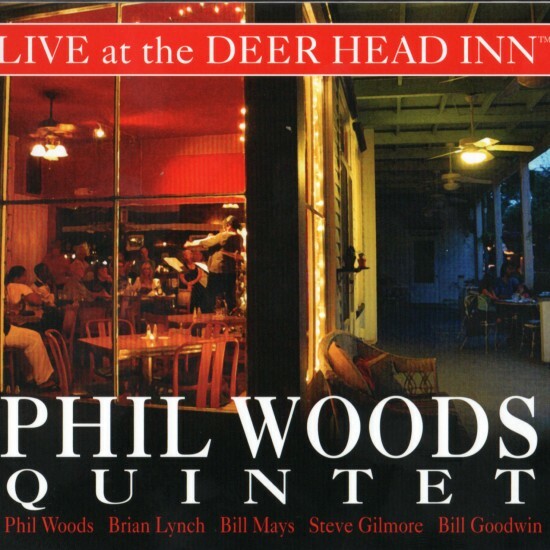 PHIL WOODS: “It was a logical delight for the Phil Woods Quintet, an old established firm (since 1974), to record for the new Deer Head Records label. 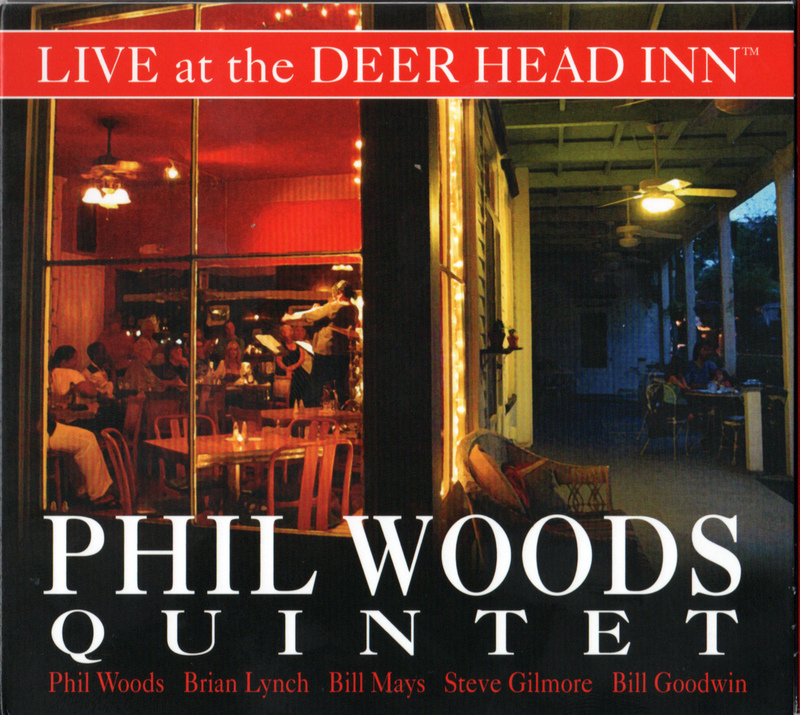 It is a new label, but also an established firm, the oldest continuously operating jazz club in the country. 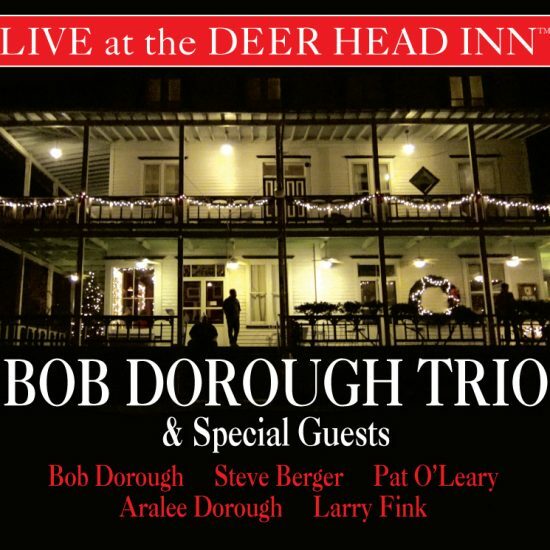 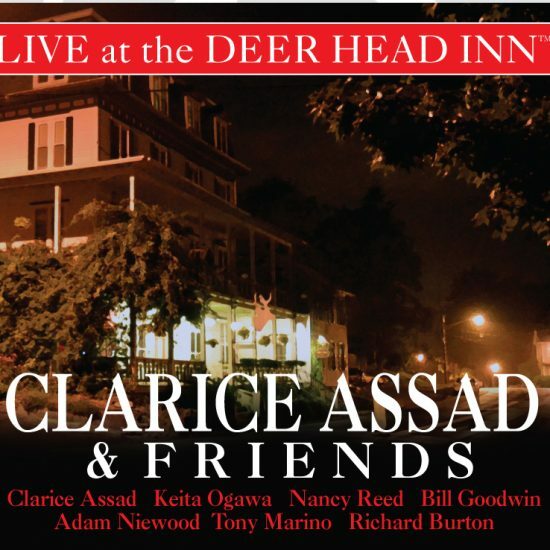 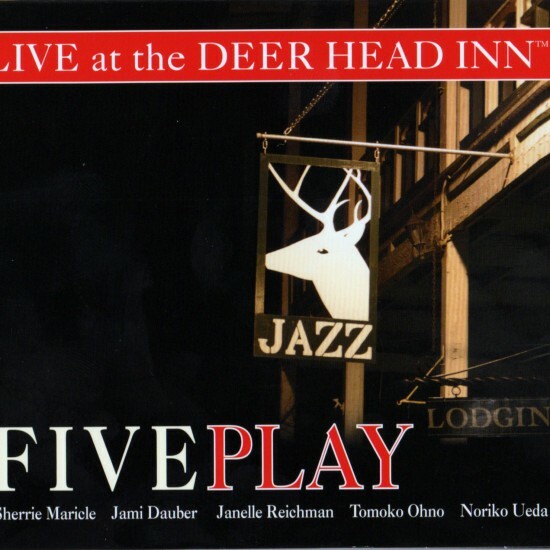 BILL GOODWIN: “The origins of this band revolve around the Deer Head Inn. 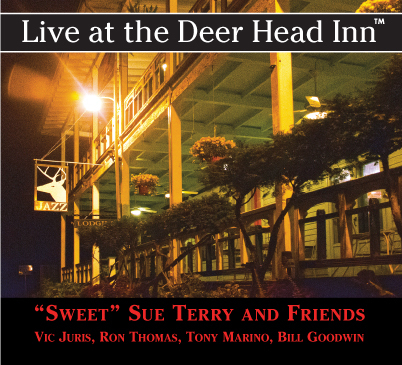 Steve and I played here together in the early 70’s with Johnny Coates and after Phil arrived in the area In late ‘73 we jammed here also.The group formed in early ’74 with pianist Mike Mellilo who we met (guess where ) at the Deer Head.